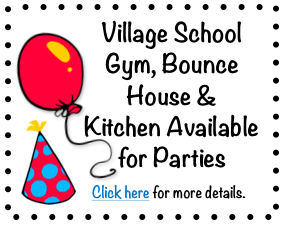 The Village School buzzes with activity throughout the school year. 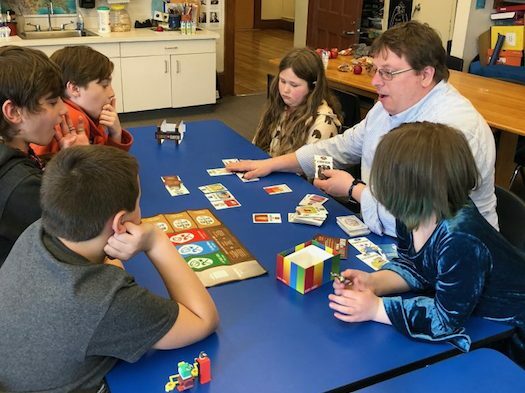 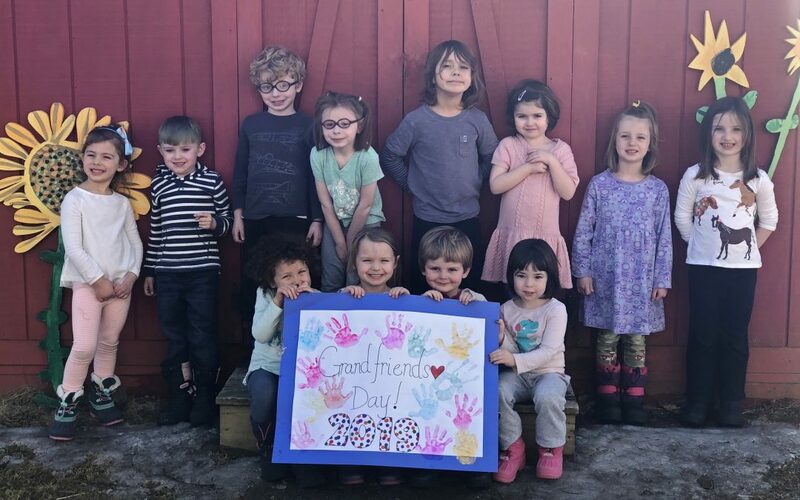 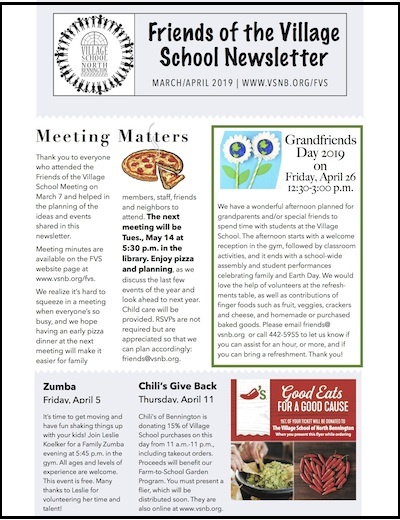 In addition to the excellent and enriching classroom experiences and field trips that teachers organize, there are also many school-wide events. 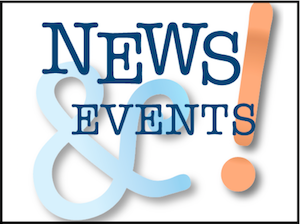 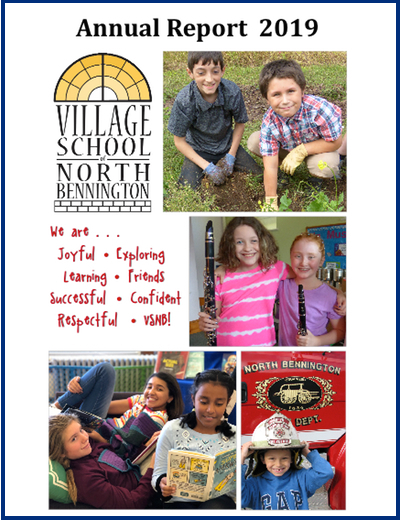 Please check the VSNB News & Events page for the most accurate and up-to-date information on the timing and scheduling of current events. 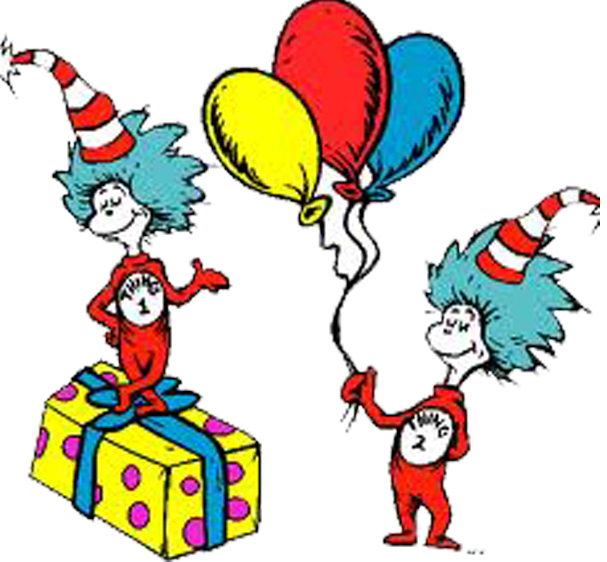 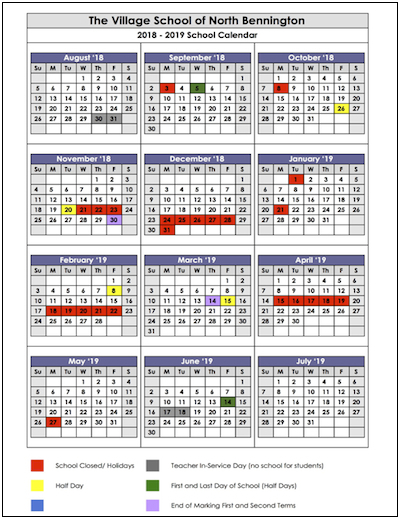 For a description of all annual school events and Fantastic Friday themes, click here.